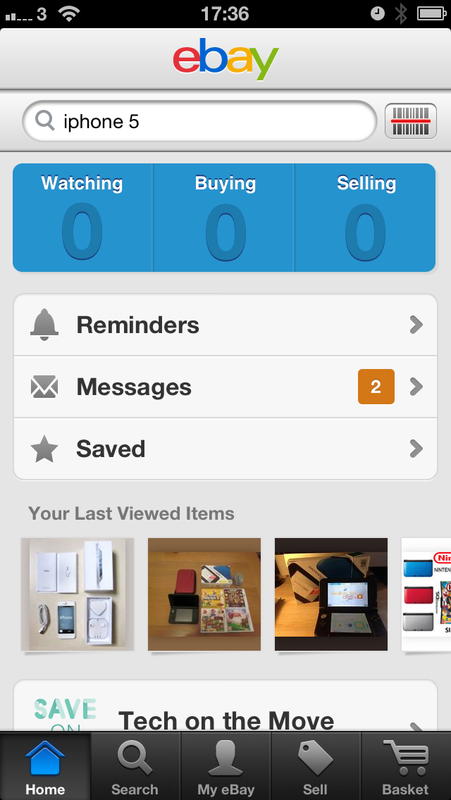 eBay has updated its iPhone and iPad apps with an all-new interfaces. The new interface sees larger item photos, as easier bidding process and the ability to checkout multiple items in the US and UK. It’s also possible to now sign up for an account by taking a photo of your Driving License using the iPhone’s camera. I do accept as true with all the ideas you have presented on your post. They are very convincing and will definitely work. Still, the posts are very brief for beginners. May just you please prolong them a little from subsequent time? Thanks for the post.